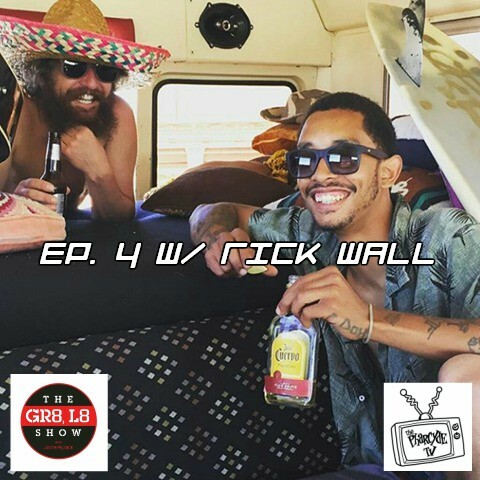 The week on “The GR8-L8 Show,” Justin Muzack breaks his first artist on the show, Rick Wall from Huntington Beach, CA. They will talk about his traditional West Coast sound, artistry, and trajectory in the industry. Make sure you tune in at 8 pm this tonight on Pharcyde TV!